Yes, the saying is that laughter is the best medicine. While that saying is not 100% true, laughing has some amazing benefits. 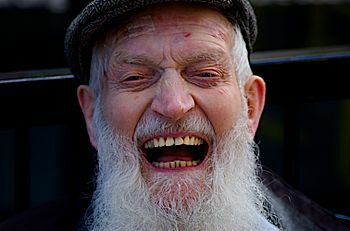 Laughter helps lower blood pressure, is a natural pick me up and reduces pain. I know I have trained myself to laugh when I accidentally hurt myself. When that happens I almost instantly feel better. It is easy, it is funny when I do something stupid. You might be thinking that it is hard to laugh on command. It is actually very easy. Just fake it until you make it. Faking it works so well because fake laughing is silly. When you do something silly, it is easy to laugh at something silly. The more you laugh at how silly you are, the more you will laugh. it is just that easy. The video below I explain it even more. I challenge you to take some time out of your day and just laugh. Laugh for the best reason, no reason, because laughing feels good. 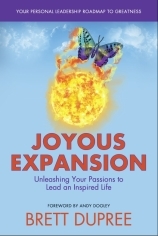 You can also learn how to capture that feeling and utilize it to change your life with the Emotion Elation Engine. Imagine what you can do if your emotions were aligned with your actions. If you no longer let bad feelings from getting you started, keeping you going or feeling overwhelmed. Now you have a way to kick those problems to the curb.